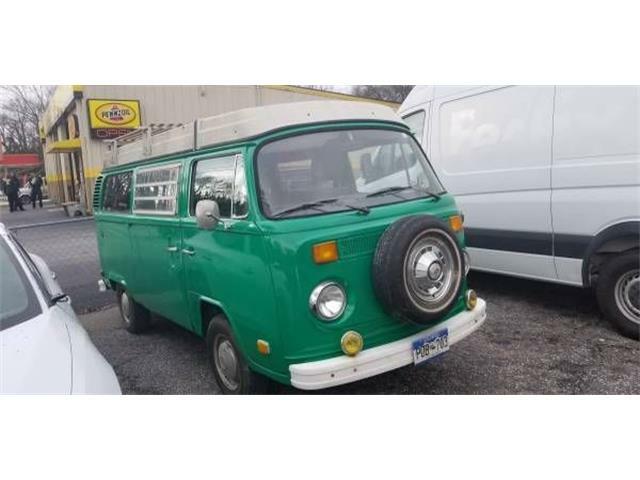 Aside from Barrett-Jackson’s customary collector car offerings it was another eye-popping, record-setting sale of a Volkswagen microbus. 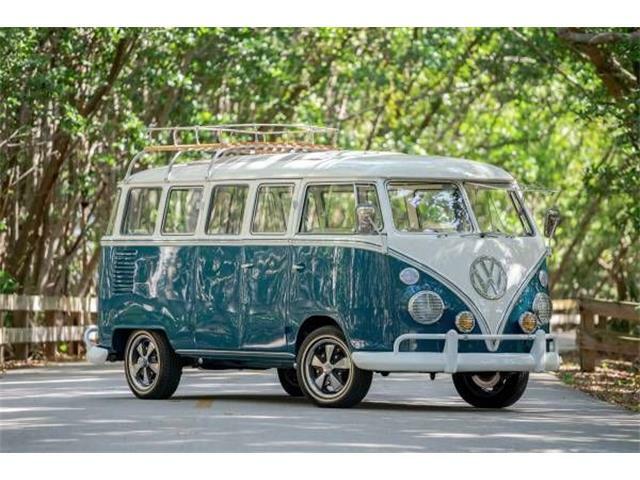 Aside from Barrett-Jackson’s customary collector car offerings of muscle cars, cruisers, customs and exotics that were sold during the 15th annual Palm Beach, Florida, auction this past weekend, it was another eye-popping, record-setting sale of a Volkswagen microbus that had auction watchers shaking their heads and VW enthusiasts doing high fives all around. 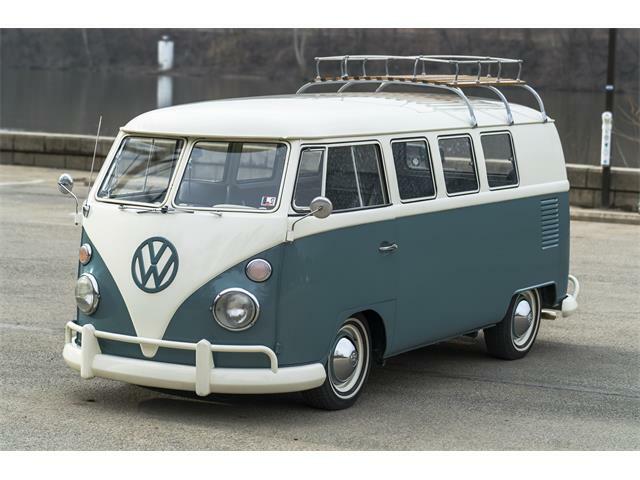 An impeccably restored 1961 23-window VW Deluxe Microbus sold for a stunning $291,500, including the 10 percent auction fee, during bidding Saturday, selling far and away above the expected result. 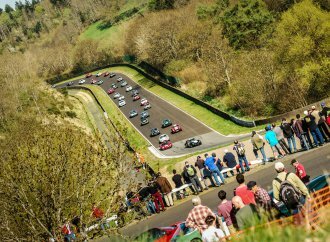 Hagerty’s Price Guide pegs the value of a No. 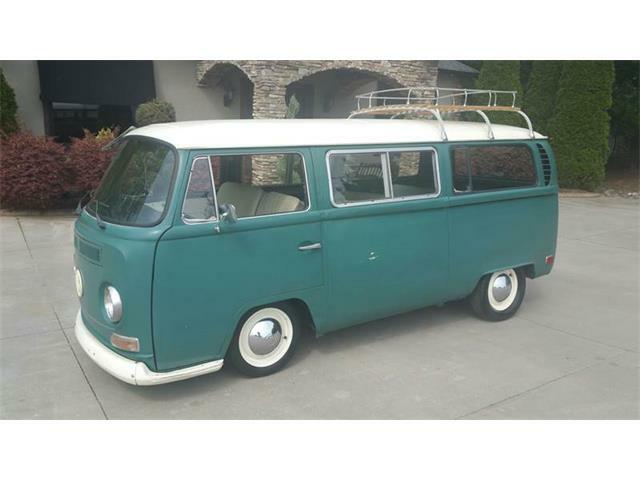 1 concours-condition ’61 23-window VW Deluxe bus at $134,000. 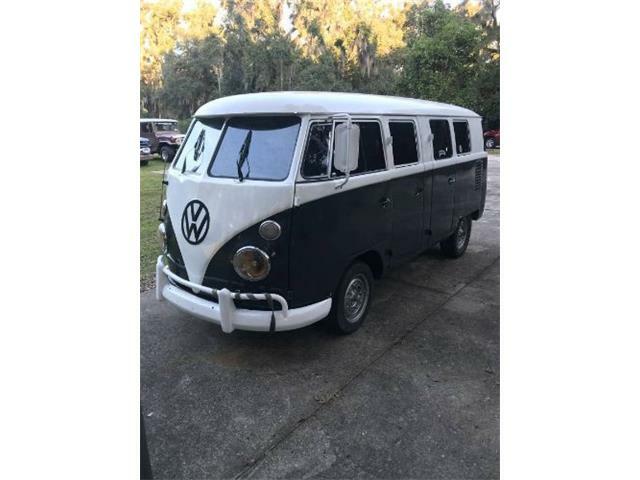 The VW bus was the second-highest-selling vehicle at the Palm Beach auction, bypassed only by a rare modern exotic, a 2006 Ford GTX1, one of just 200 made, that sold for $401,500 (all Barrett-Jackson results except charity sales include buyer’s fees). Overall, the three-day 2017 Palm Beach sale garnered $20.5 million, down slightly from the year-ago result of $23.2 million, with a 99.4 percent sell-through rate for the 498 vehicles offered in the overwhelmingly no-reserve format. 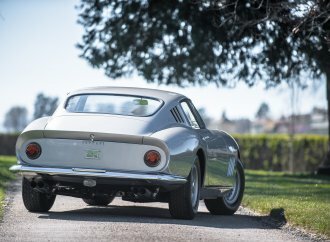 Automobilia sales reached $450,000, which is included in the auction total. 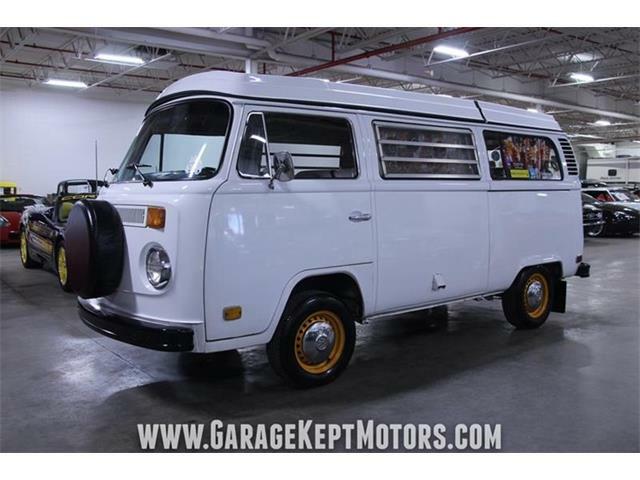 This was the third time in recent memory that a VW bus rocked a Barrett-Jackson auction. 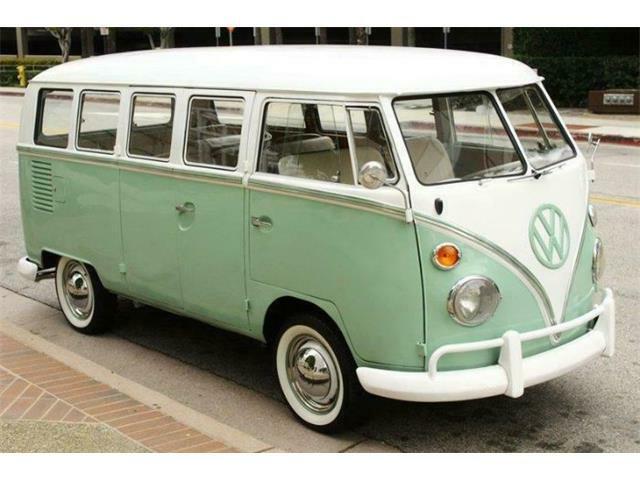 In Scottsdale this January, a highly modified 1965 21-window bus wowed the crowd with its $302,500 sale. 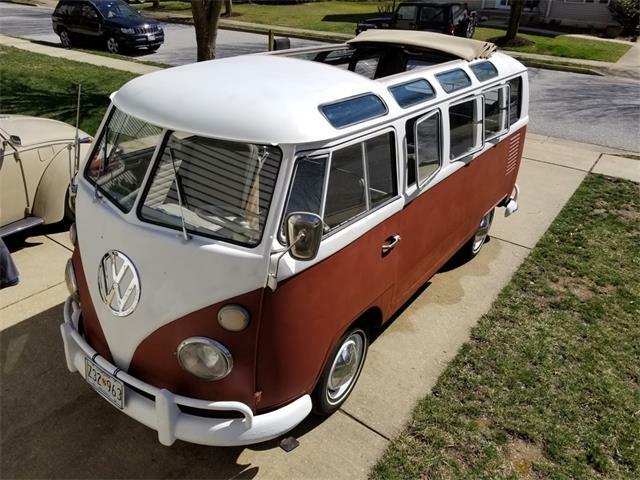 That handily exceeds Saturday’s sale, although the most recent result set an auction record for a faithfully restored bus, rather than a custom build. 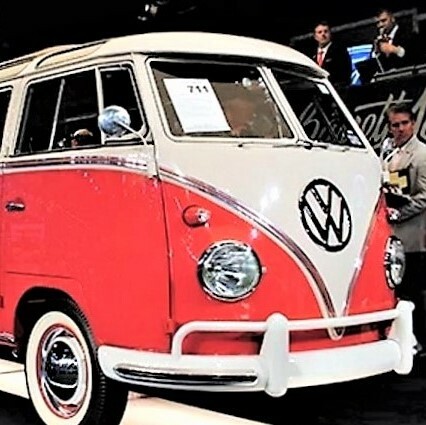 The start of burgeoning results for VW microbuses of all kinds is generally traced to Barrett-Jackson’s Orange County auction in 2011, where a 1963 23-window in sparkling restored condition shocked the auction world with its $217,800 sale, more than twice the going rate for such a No. 1 restoration at the time. It was the highest result of the 2011 Orange County auction, an event that Barrett-Jackson has since discontinued. 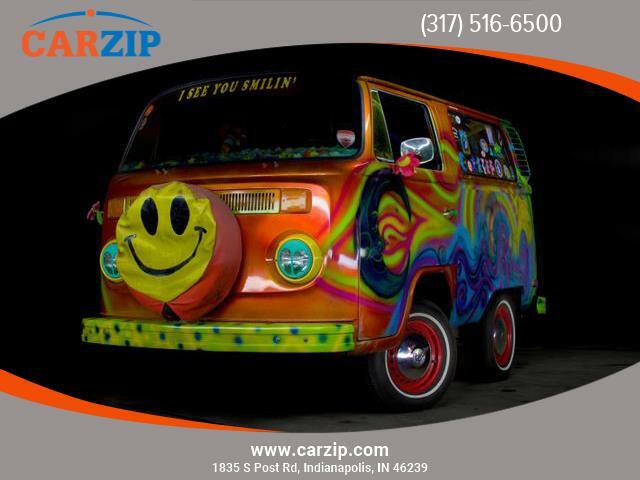 Microbuses of all types seemed to take off since then, becoming offered regularly at every level of collector car auction and often crossing into six figures. The Palm Beach auction was another grand Barrett-Jackson event, drawing a huge crowd of spectators and TV watchers attracted by the carnival atmosphere that only Barrett-Jackson can provide. Celebrity appearances included another on-stage showing by veteran film star Burt Reynolds, who sold a 1979 Pontiac Trans Am for $85,800, a 2008 Pontiac G8 for $38,500 and a 1974 Chevrolet Laguna promotional car for the film Cannonball Run that also went for $38,500. 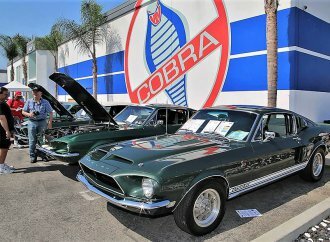 One of the top-selling cars at Palm Beach also has film star provenance, a 1968 Ford Shelby GT500KR formerly owned by the late character actor Lee Marvin, which sold for $220,000. NFL provenance helped lift the sale of a 1968 Shelby GT500KR owned by wide-receiver Reggie Wayne, which went for $206,800. Wayne stood at the podium during the sale. And from NASCAR royalty, Dale Earnhardt’s #3 Goodwrench 1989 Chevrolet Lumina Race Car sold for $220,000. Other top sellers at Palm Beach were a pristine 1969 Ford Mustang Boss 429 for $291,500, which tied with the VW microbus, a 1962 Chevrolet Corvette LS3 custom convertible for $236,500 and a 1988 Lamborghini Countach, also for $236,500. As usual, charity sales received loads of attention during the auction, with five vehicles raising $515,000 and moving Barrett-Jackson close to $94 million in total funds donated to non-profits to date. 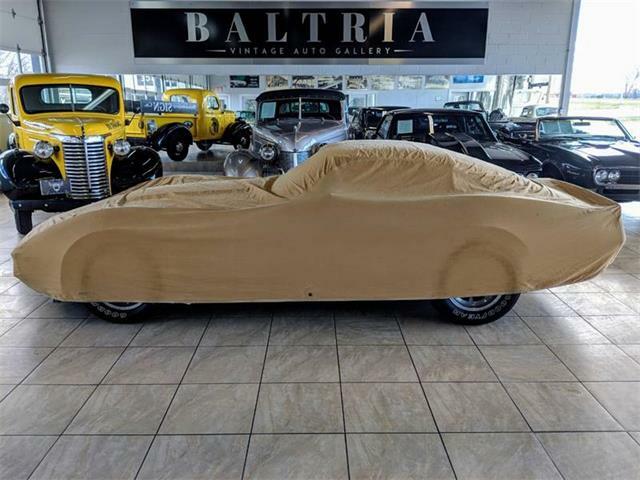 Topping Palm Beach was the sale of the first retail production 2018 Chevrolet Camaro ZL1 1LE for $250,000, a reserved spot donated by Chevrolet and purchased by NASCAR Hall of Famer and Barrett-Jackson regular Rick Hendrick. Proceeds benefit United Way. The third BJ charity sale of former President George W. Bush’s 2009 Ford F-150 King Ranch Super Crew Pick Up raised $90,000 to benefit the Community Foundation of Cleveland and Bradley County, Tennessee. A crowd favorite was the sale of a custom 1996 Ford Mustang built by the students of Jordan Vocational High School in Columbus, Georgia, that sold for $50,000 to benefit the high school. The buyers, Barrett-Jackson regulars John and Jeanette Staluppi, immediately re-donated the Mustang to be sold again at BJ’s Northeast Auction in June to raise more money for the school. 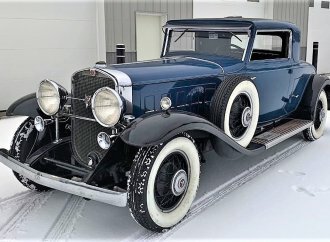 Barrett-Jackson returns to the Mohegan Sun Resort in Uncasville, Connecticut, for its second Northeast Auction on June 21-24. For information, visit the auction website.